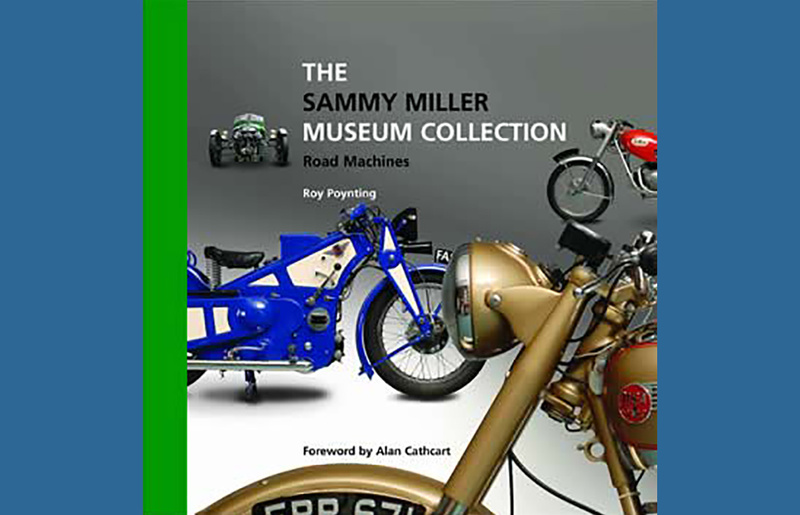 Visit the Sammy Miller Shop for Books, Caps, T-shirts and much more! 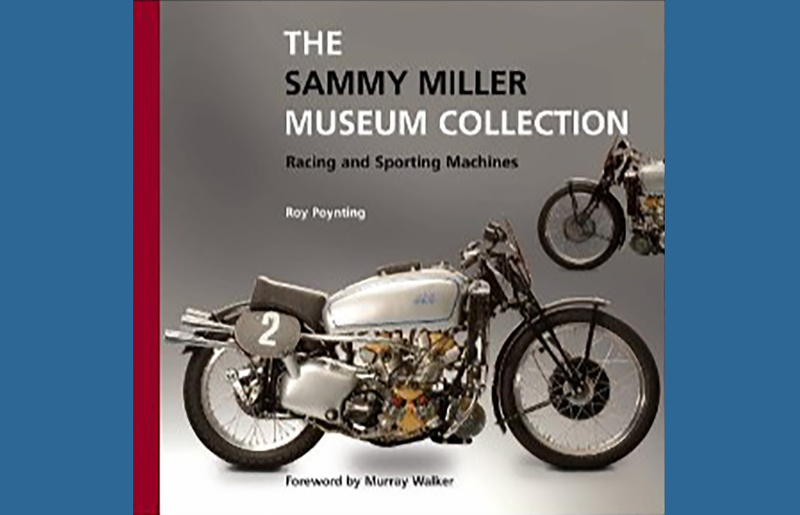 The Sammy Miller Collection Road Machines and the Sammy Miller Racing & Sports. Both by Roy Poynting. 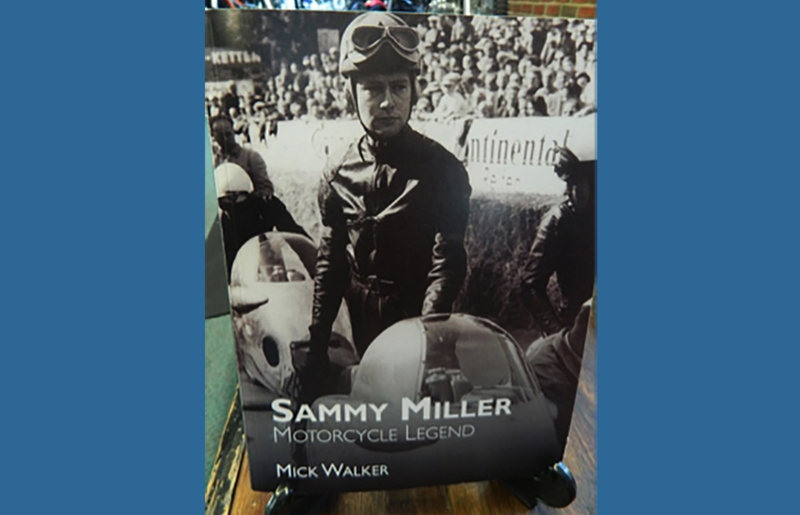 Sammy Miller Motorcycle Legend by Mick Walker. 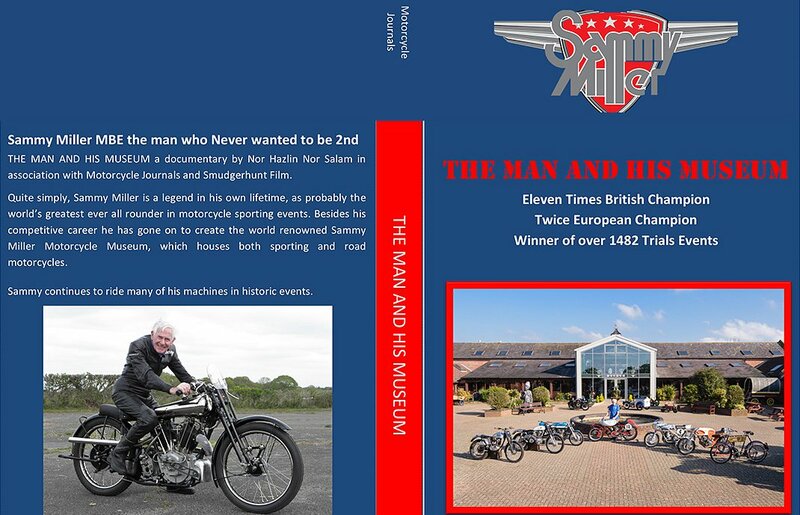 First published in 2010 this fascinating book covers Sammy’s early days, his time as a works road racer, and with Ariel, Bultaco and Honda. 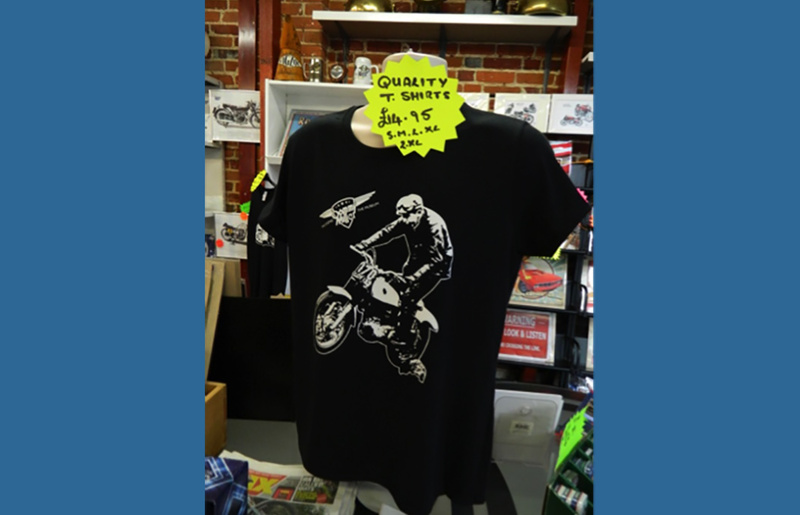 Good quality black shirts are offered in 2 designs in a variety of sizes for both Men and Ladies. 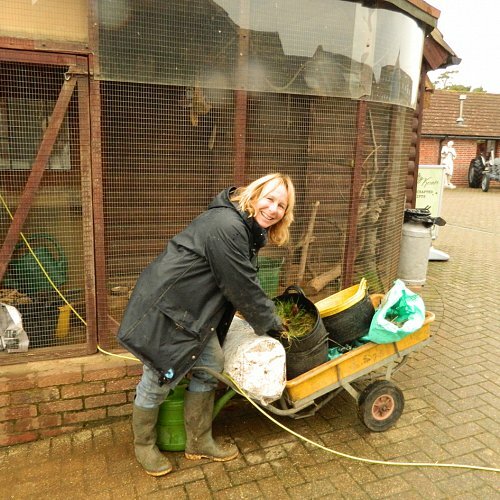 The ladies t-shirts fit well as slightly tailored to give shape. 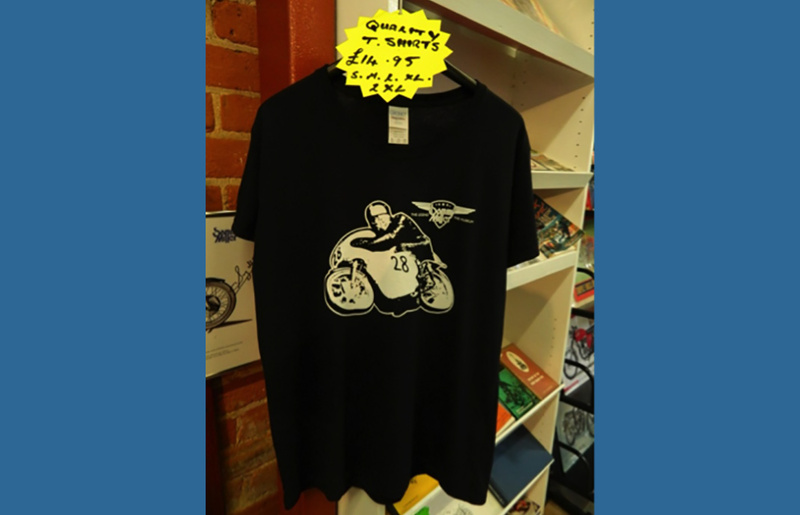 If we don’t have your size in stock we can arrange for our supplier to print and despatch it directly to you within a few days and at only £15 plus P&P within the UK are really good value. 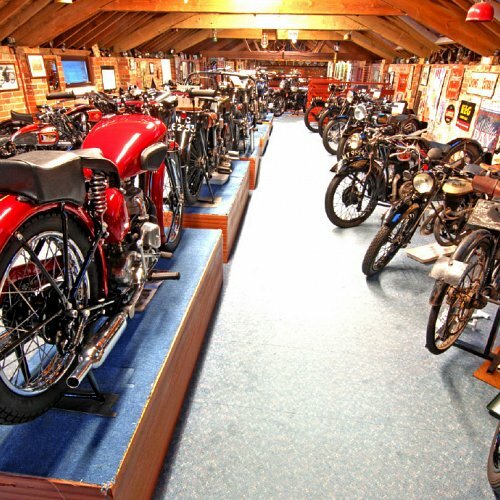 Please call the Museum on 01425 620777 for details. 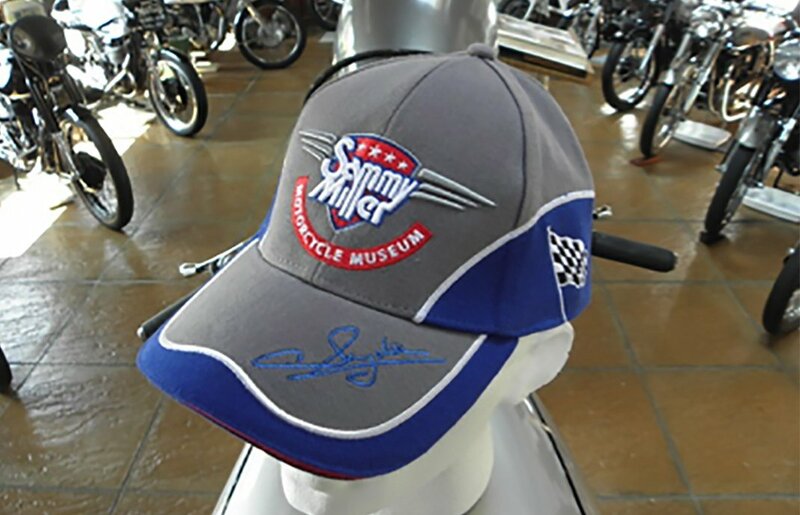 Good quality Sammy Miller Motorcycle Museum caps at only £9.95 when buying at the Museum, and £14 including P&P within the UK. These are very good quality caps from a highly recommended source! 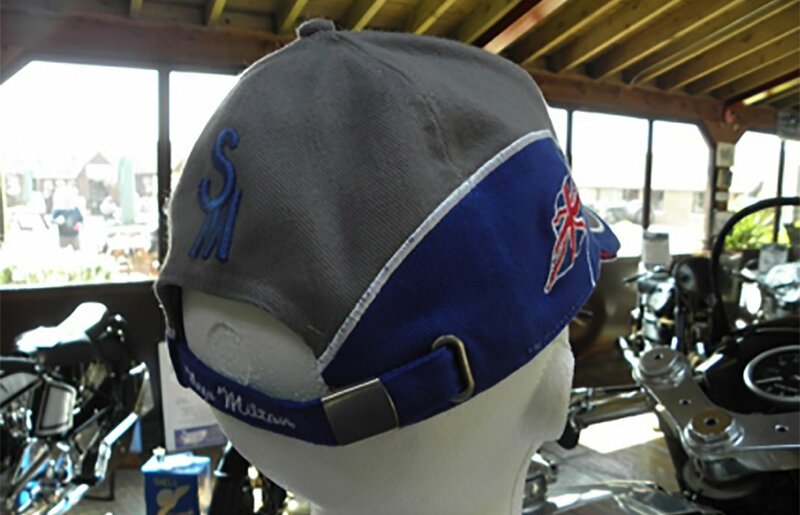 Phone the Museum on 01425 620777 to purchase your cap. A documentary by Nor Hazlin Nor Salam in association with Motorcycle Journals and Smudgerhunt Film. 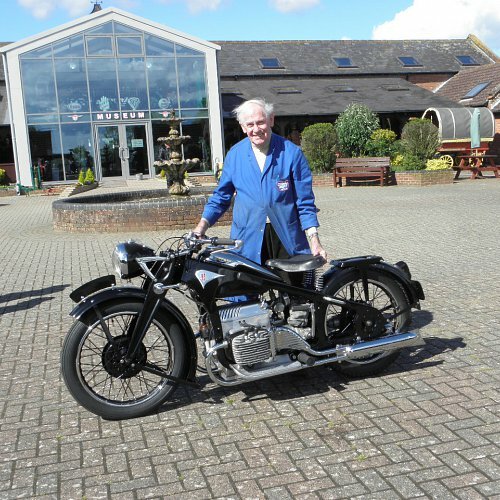 £7.50 from Museum plus Postage. 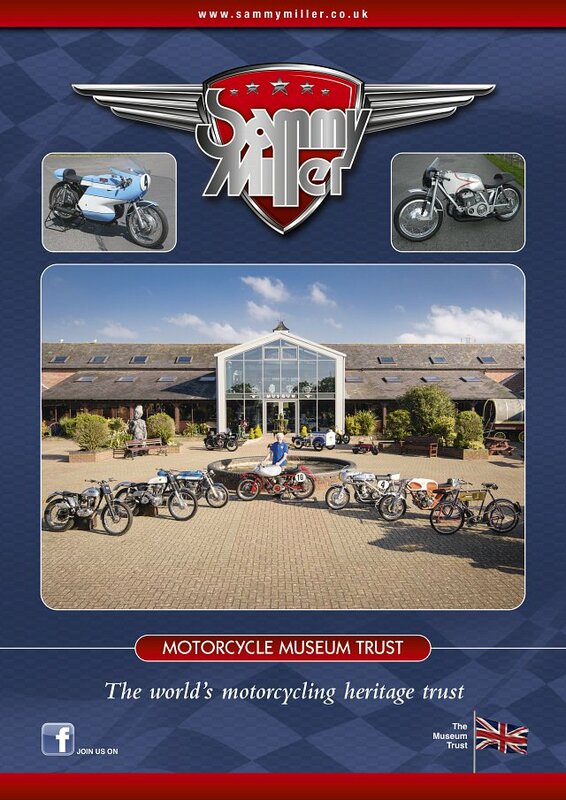 Our new updated Museum Guide is now available to purchase in the Museum or by post. All copies are signed by Sammy and cost £4.50. 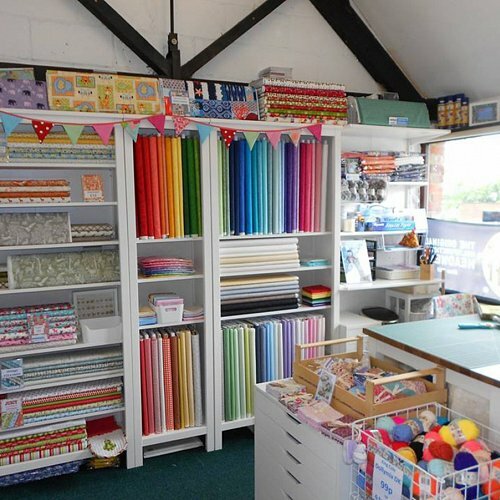 Guides can be posted out at £7.00 which includes P&P. 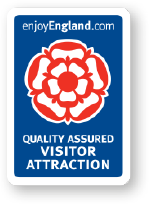 Please call the Museum on 01425 620 777. 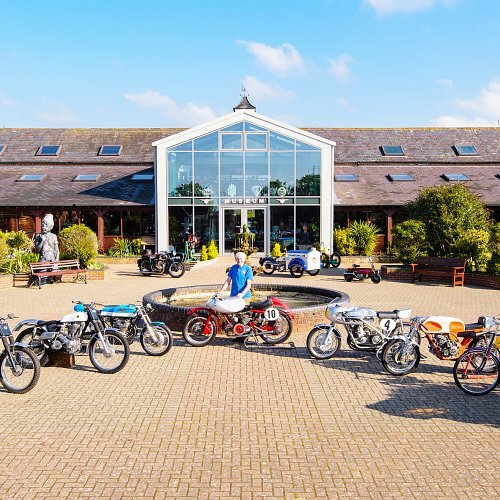 In this new edition Sammy has included some of his acquisitions together with some of the more established and popular bikes.